For the exhibition ‘Ode to Dutch Fashion’ I photographed 76 historical designs in typically Dutch settings. The exhibition and accompanying catalogue featured over a hundred creations from the past century of Dutch Fashion design in different areas. In collaboration with art director Maarten Spruyt I developed a photography concept for each style and period. 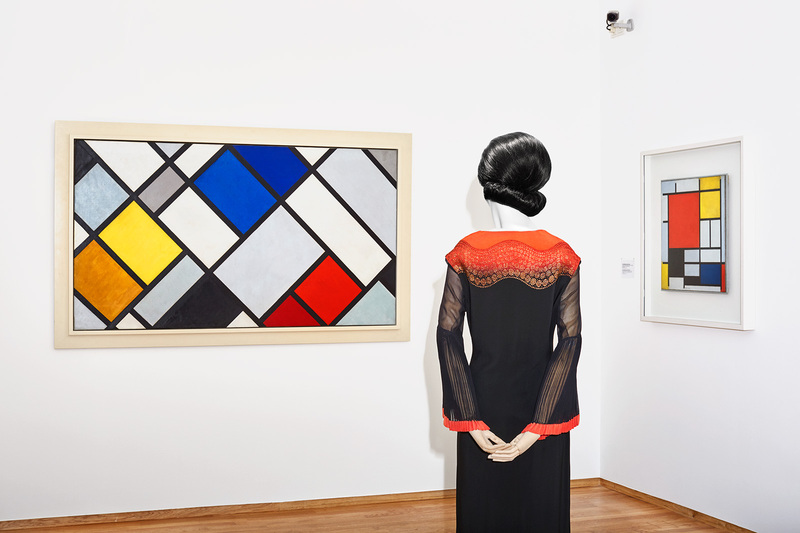 The exhibition is on view until February 7th 2016 at Gemeente Museum Den Haag.